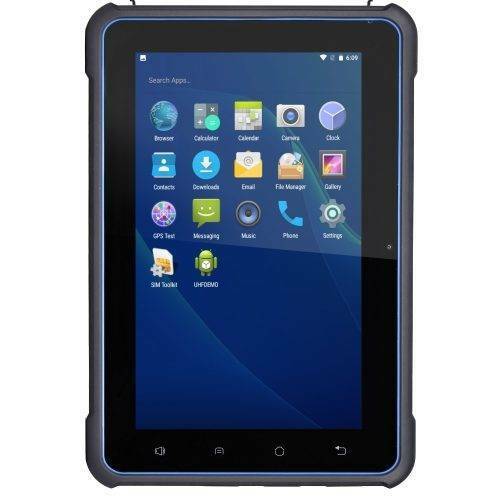 Tablet with Android 7.0 OS, it can simultaneously integrate two RFID readers and barcode scanners. A7801 is able to read LF / HF / UHF RFID transponders. It manages all the functions of a tablet such as: telephone, WiFi, Bluetooth, GPRS / GPS and camera. 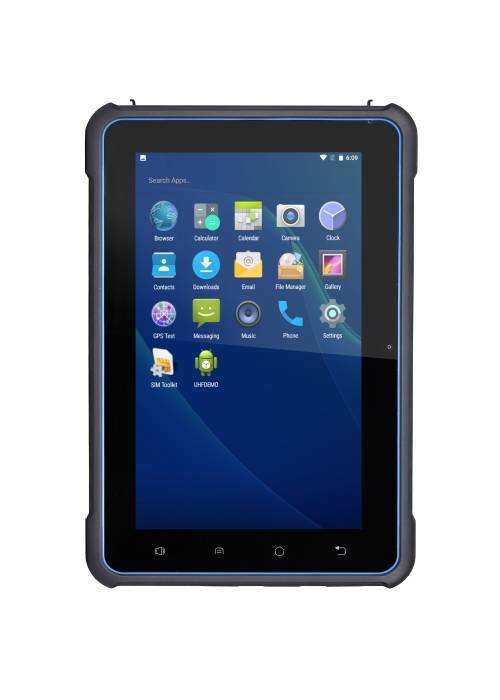 Robust structure with a 8″ large display , Capacitive touchscreen, LED Backlight. IP67 protection, 230x142x18mm, weight 600g (including battery & wrist strap).